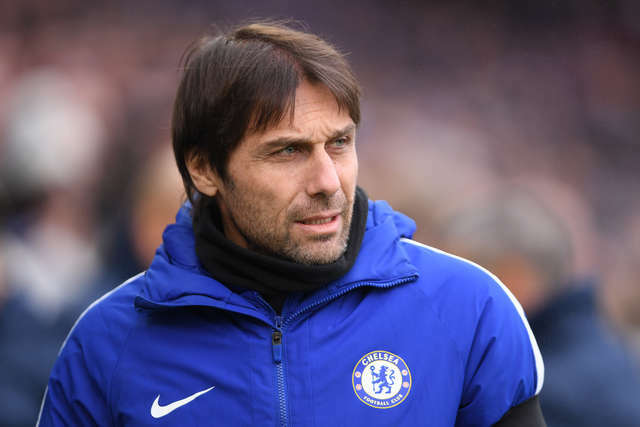 Ahead of tonight's game with Chelsea at Stamford Bridge, we got the lowdown with ESPN's Blues correspondent, Liam Twomey. Liam gave us an insight into Antonio Conte's side and how they're shaping up for the game, and you can follow Liam on Twitter @Liam_Twomey. HOW DO CHELSEA LOOK HEADING INTO THIS GAME? Well, they’ve been struggling since the turn of the year, particularly to be a consistent attacking force – in that sense, Bournemouth could be catching them at a good time. They have no Michy Batshuayi and Alvaro Morata is still injured, so it looks like it could be Eden Hazard playing as a false nine. It has worked well in some games but in others they have looked toothless. It’s an interesting one because they’ve enjoyed big wins but five goalless draws since the turn of the year, so it’s difficult to know what to expect from that at the moment. OBVIOUSLY CHELSEA HAVE PLENTY OF QUALITY, BUT IS ANYONE IN GOOD FORM HEADING INTO THIS ONE? 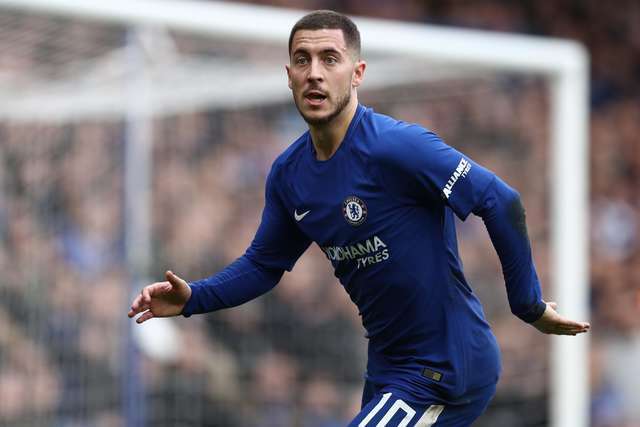 On any given day, Eden Hazard is generally the best player. Chelsea's attacking gameplan, particularly in the last few weeks, is just to give the ball to him and let him play. He could actually be more dangerous as a false nine as he is more free to move wherever he wants, rather than just the left-hand side. He can create space for others and it’s dangerous that he’s flanked by Willian – and maybe for tonight – Ross Barkley. That makes players difficult to track and even Hazard at 60 percent is Chelsea’s best attacking option. HOW CAN WE GET SOMETHING AT STAMFORD BRIDGE? In recent weeks what I've noticed is teams now seem to know how to press Chelsea into mistakes. They like to pass the ball out from the back and Conte likes to rehearse everything in training. 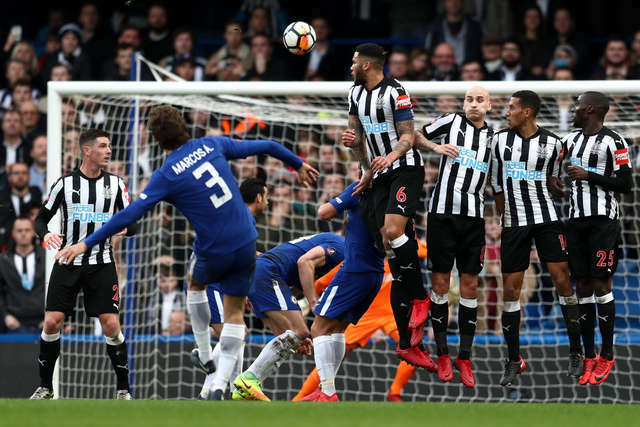 We even saw it with Newcastle in the cup this weekend, any team that Chelsea have faced seem to have done their homework on their passing angles. A running theme in the first half of games is Chelsea have a habit of giving it away, and Bournemouth press high. That’ll probably suit Eddie Howe and Conte may not have a plan B should his plan A fail due to availability. FINALLY, HOW MUCH OF AN IMPACT WILL THE TRANSFER WINDOW HAVE THIS GAME? Well, Conte is not terribly happy that the deadline falls on a full Premier League programme. The main reason it may effect the game is that Chelsea now have fewer attacking options than at any other stage in this season with Batshuayi unavailable and Morata injured. Cesc Fabregas is back and that’s big, whether he starts or comes off the bench, but it mainly affects their use of actual goal scorers. Conte may have to be creative and play Marcos Alonso up front! AFC Bournemouth travel to Stamford Bridge tomorrow evening to take on current champions Chelsea. In the reverse fixture, a tight affair saw Antonio Conte's side come away from Vitality Stadium as 1-0 winners. Chelsea will take confidence from a good home win and clean sheet on the weekend, overcoming Rafa Benitez’s Newcastle side 3-0. 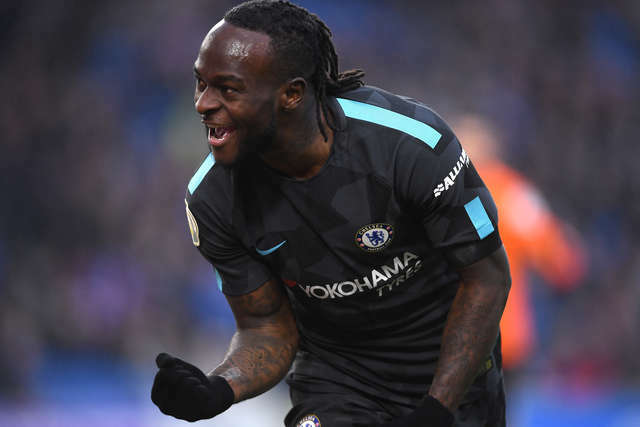 Two goals from Michy Batshuayi and a sublime free-kick from Marcos Alonso were enough to send the side through, where they will now face Hull at home in round five. 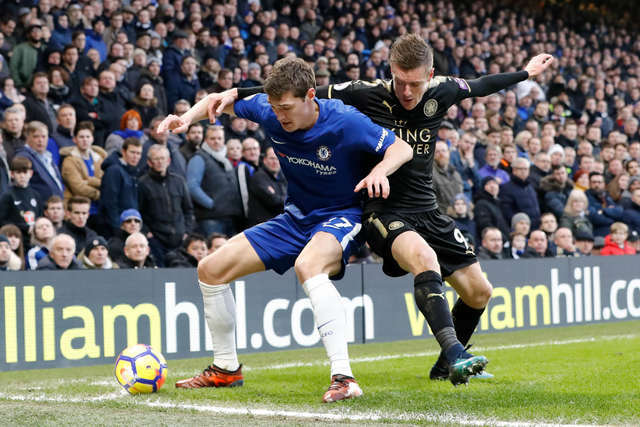 It’s been a hectic few weeks for Chelsea, having partook in FA Cup replays and Carabao Cup semi-finals, all of which took place mid-week. As a result, the Blues will play their ninth game in 28 days when the Cherries visit tomorrow evening. In contrast, Eddie Howe’s side will play just their sixth game of the month after no game last weekend. 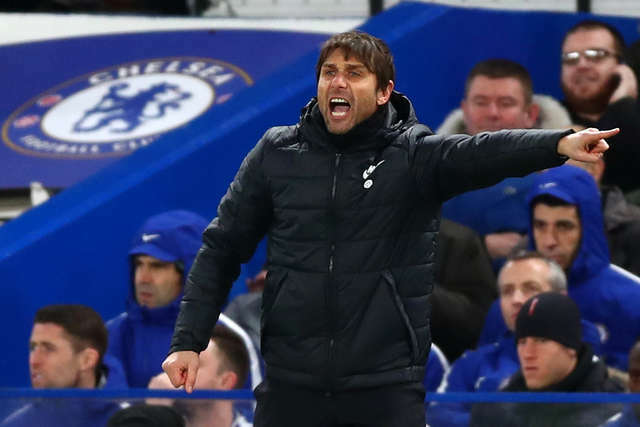 Recent draws with Everton, Arsenal and Leicester in the league have seen Antonio Conte’s side come under some pressure, particularly after losing to the Gunners in the League Cup semi-finals. 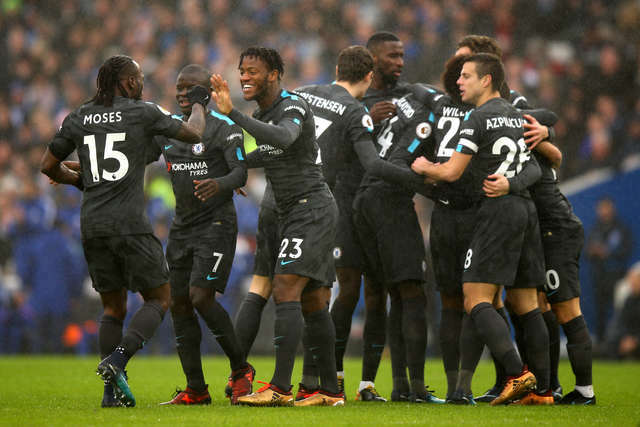 However, a convincing 4-0 win over Brighton at the AMEX Stadium kept doubters quiet, with an Eden Hazard brace, alongside goals from Willian and Victor Moses, sealing all three points. Now back at home tomorrow evening, Chelsea will be high in confidence ahead of the Cherries’ visit. 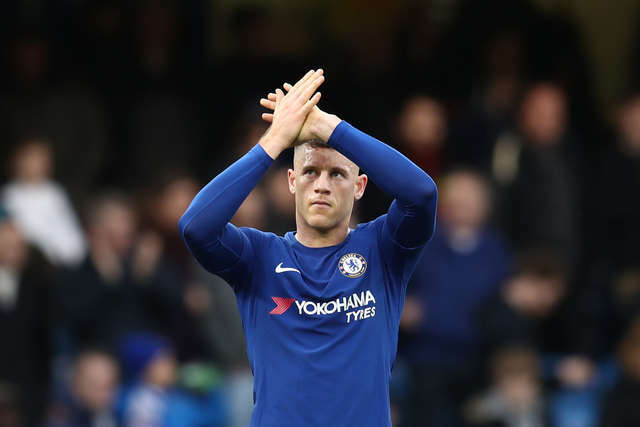 Both clubs have been relatively quiet in the current transfer window, with the signing of Ross Barkley from Everton the only first team signing made by Chelsea. Having said that, it’s been widely reported that Antonio Conte is looking to bring in a target man up top and, should that happen prior to kick-off, there could be debut on the cards. With regard to the Cherries, Eddie Howe said to “never say never” ahead of transfer deadline day, although did admit that his side were not actively looking to add to their squad and would be fully focused on tomorrow’s game. The Cherries will be buoyed by their last outing at Stamford Bridge, which came earlier this season in the Carabao Cup quarter-finals. Willian opened the scoring 13 minutes in, before an excellent second half performance from Eddie Howe’s side saw Dan Gosling net what looked to be a stoppage time equaliser. However, Alvaro Morata was quick to pounce up the other end of the pitch, giving the Blues a 2-1 victory. Eddie Howe spoke in his pre-Chelsea press conference about the fitness of his squad and his transfer deadline day expectations. “We’re in pretty good shape. Joshua King and Junior Stanislas are back available which has been a huge boost for us and everyone else is fit,” the manager started. Striker Jermain Defoe continues his rehabilitation from an ankle injury picked up when the Cherries last travelled to Chelsea just before Christmas, with Howe saying that he was working well on his recovery. 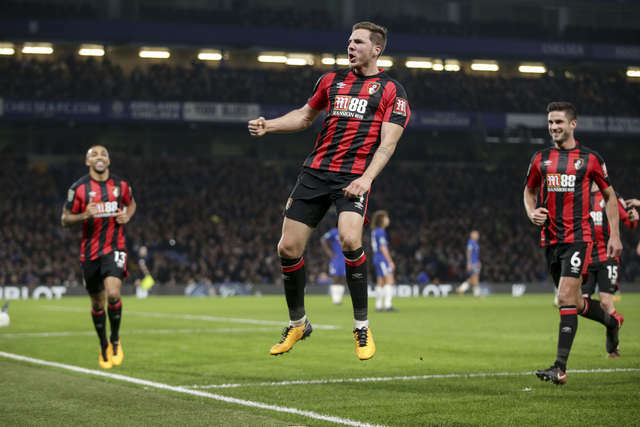 That Carabao Cup game ahead of the festive period saw Dan Gosling level late for the Cherries only for a Chelsea winner to follow shortly after kick-off, Howe says the experience will help his side ahead of tomorrow’s Premier League fixture. “We go to Stamford Bridge in a good frame of mind, since the turn of the year we’ve been in good form and have re-found our goalscoring touch. While the Cherries take to the field in London the final machinations of the transfer window will be taking place around the Premier League with the deadline looming at 11pm on Wednesday, Howe spoke about his expectations for the final day of transfers. “I don’t anticipate us to be huge players in the market and that’s how it’s worked out so far, but you can never say never,” he said. Lee Probert will be the man in the middle as the Cherries travel to Chelsea on Wednesday evening. The 45-year-old has taken charge of 10 Premier League games to date this season and handed out 12 yellow cards, two red cards and awarded two penalties. Probert has officiated the Cherries on three of those occasions this season, with Eddie Howe’s side winning every time, firstly against Stoke, then Huddersfield and finally last month against Everton. He also possesses plenty of experience, having been a FIFA referee since 2010 and taken charge of finals such as the FA Cup in 2014, where Arsenal overcame Hull City 3-2. On Wednesday, Probert will be assisted by Andy Garratt and Matthew Wilkes, with Roger East the fourth official.